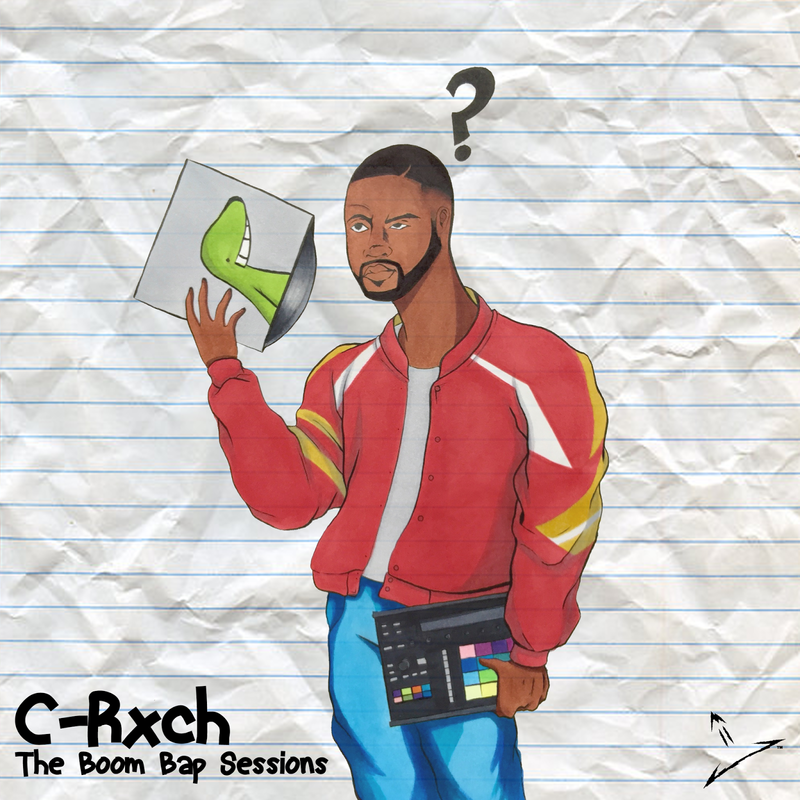 Long Island beat maker C-Rxch delivers an instrumental project titled The Boom Bap Sessions. On this project, C-Rxch pays tribute to the Boom Bap sounds from the 90's that paved the way for new age hip hop. Stream above or via Bandcamp.